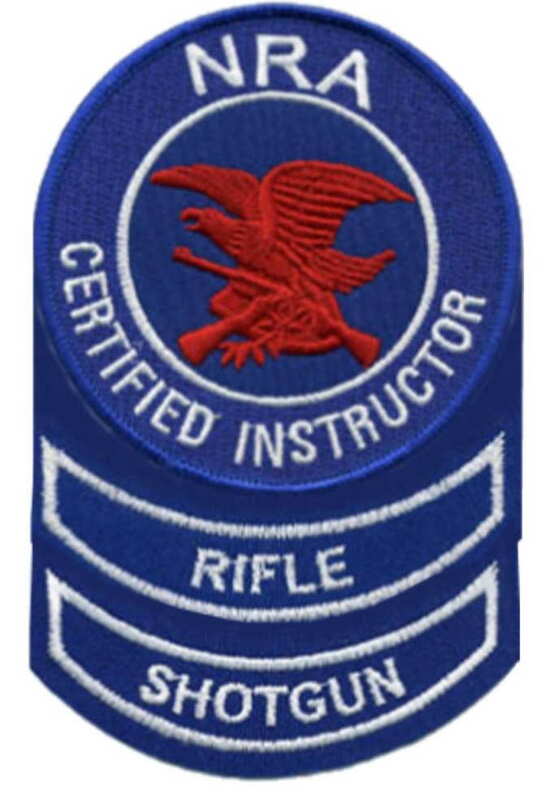 Just completed two great days of instructor training with Linda Hill for NRA Rifle and Shotgun Instructor. Shotgun shooting can be great fun and there are a number of places to do that locally. One of my new favorites is to shoot sporting clays out at Rivers Edge. Its a great game to shoot with a couple friends on a calm afternoon (when does that happen this time of year???). I shot one round of trap at Cactus Flats just recently in the wind and its no fun. Many people think that they don’t need training on shotguns or rifles because they have their hunter safety card. Well I can tell you that the hunters safety program leaves a little bit to be desired and there seems to be many opinions on the subject. The American Legion and Pueblo Municipal Shooters both have rifle programs for children of school age, and several local shooting clubs have areas for rifle shooting. Colorado is a prime area for both rifle and shotgun hunting activities and these sports can be very rewarding. Pueblo Municipal Shooters is hosting a Woman on Target event at the end of the month where woman can try out all kinds of guns including shotguns. I will be there helping the shotgunners with Ed Robinson. I have posted the info on my training calendar for April 30th 2011.